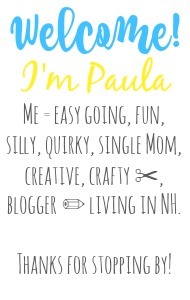 Sincerely, Paula: NO RULES Weekend Blog Party #161! 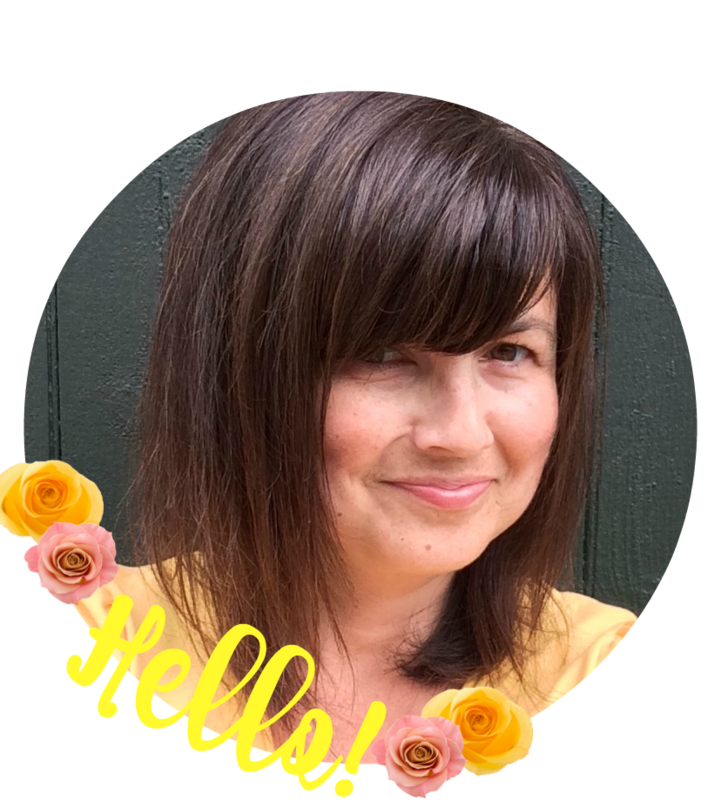 NO RULES Weekend Blog Party #161! Are you ready to find some new blogs to read and get some new followers? Or maybe grow your social networks, or make a sale or in your Etsy shop? Thank you for a great blog hop. Happy Thanksgiving! Wishing you a Happy Thanksgiving Paula!! Thank you for the party Paula, Happy Thanksgiving!! Thanks Paula for another week of hosting! Hope your weekend is great!